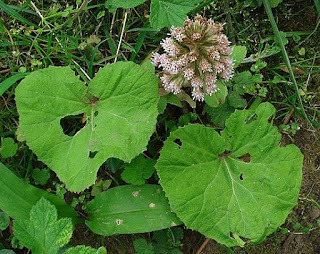 Growth:butterbur, often grows on the banks of streams in shady ravines, wet springs around, in all areas of hills and mountains, sometimes in the plain. Body plant used:rhizome of the plant. 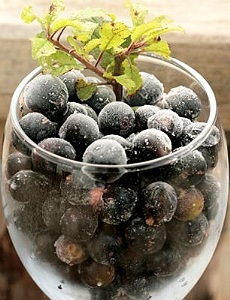 fruit is harvested at full maturation, before it paled by September. Internal use: in internal use fresh butterbur is used to treat epilepsy, asthma, cough,hoarseness, arthritis, fever, and as an adjuvant for cancer treatment. Raspandire:brusturele dulce, creste frecvent pe malul paraielor,in viroage umbroase,umede,in jurul izvoarelor,in toate zonele de deal si munte,pe alocuri si in regiunea de campie. toamna prin luna septembrie.Fructele se recolteaza la maturarea lor completa,inainte de a se ingalbeni prin luna septembrie. Uz intern: in uz intern, brusturele dulce, este utilizata pentru tratarea epilepsiei,astmului,tusei,raguseli,artritei,febrei si ca adjuvant pentru tratarea cancerului. Uz extern: in uz extern este utilizat pentru tratarea hemoroizilor,diferitelor rani,durerilor de picioare,combaterea migrenelor,entorse si luxatii . People know of old, over two thousand years, it has great effects on health the wine. Since the time of Hippocrates, the wine was used to reduce fever, washing wounds, to strengthen a patient who had no appetite after passing through a serious illness. Since then, people already knew that wine helps digestion. After a hearty food with meat and fat, a glass of wine was indispensable. Wine helps useless discharges from the gut, helping to evacuate urine and promotes sweating. But they knew ancient people began to be forgotten in the last century, when so many drugs usually prepared only through chemistry, began to assail us. Not many doctors are wrong who think the wine just as evil,toxic and harmful? Certainly not I call you to alcoholism. But some diseases, a natural glass of wine, suitable range when need be and especially how we can be helpful. White wine or red wine. What is better? white wine or red wine? Red wine is distinguished not only by color. It contains tannins, which have a great influence on the mucous membranes. 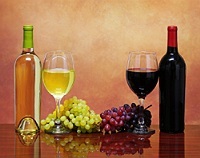 Red wine contains not so much acid that most white wines. Our body receives more pleasure and that substances in red wine are better tolerated. Since Roman times it was said that red wine helps you quickly whiten your hair does, it gives you more force, even when age is age. The wine consumed in moderation is a friend of man, the sorrow or joy. A Romanian proverb says so - "A glass of wine is the joy, two glasses of wine is gladness and three glasses of wine is crazy"
White wine has a diuretic effect, it is good to stimulate digestion. Oamenii cunosc din vechime,de peste doua mii de ani,efectele deosebite pe care le are vinul asupra sanatatii. Vinul rosu, nu contine atat de mult acid ca majoritatea vinurilor albe. Un vechi proverb romanesc spune asa-"Un pahar cu vin este bucurie,doua pahare veselie iar trei nebunie"
To prepare herbal compresses, boil water in a pot, which hangs over a sieve insert fresh or dried herbs and cover. fabric rare and apply on suffering. Everything is then covered with a cloth, wool and rags tied more closely with. It is not allowed to show any feeling of cold. Pour 1 liter of milk boiling over 2 tablespoons of chamomile, let stand 2-3 minutes, strain and applied as a warm compress. Warm compress is recommended in eye pain, conjunctivitis and other eye inflammation, skin rashes or itchy suppurations, and as a gargle for toothache and washing wounds. Fresh leaves are washed, crushed and applied as poultice several times a day until the cause disappears. Compression is recommended for sprains, walked feet hurt too much, burns, ulcers, wounds bitter. Fresh leaves are washed, crushed to a paste is formed (porridge), applied to the affected area. It is recommended wounds, foot cracks, cuts, insect bites, rabid dog bites, poisonous animals. sau uscate si se acopera. intr-o panza cu tesatura rara si se aplica pe locul suferind . strans cu mai multe carpe.Nu are voie sa apara nici un fel de senzatie de rece. Se toarnă 1 l lapte clocotit deasupra a 2 linguri de musetel,se lasa sa stea 2-3 minute,se strecoara si se aplica sub forma de compresa calda. Este recomandata compresa calda in durerile de ochi,conjunctivite,alte inflamatii ale ochilor,in eruptii cutanate care provoaca mancarimi sau supuratii,iar sub forma de gargara in durerile de dinti,precum si la spalarea ranilor. ochi,conjunctivite,alte inflamatii ale ochilor,in eruptii cutanate care provoaca mancarimi sau supuratii,iar sub forma de gargara in durerile de dinti,precum si la spalarea ranilor. Frunzele proaspete se spala, se zdrobesc si se aplica sub forma de cataplasma,de mai multe ori pe zi, pana cand cauza dispare . 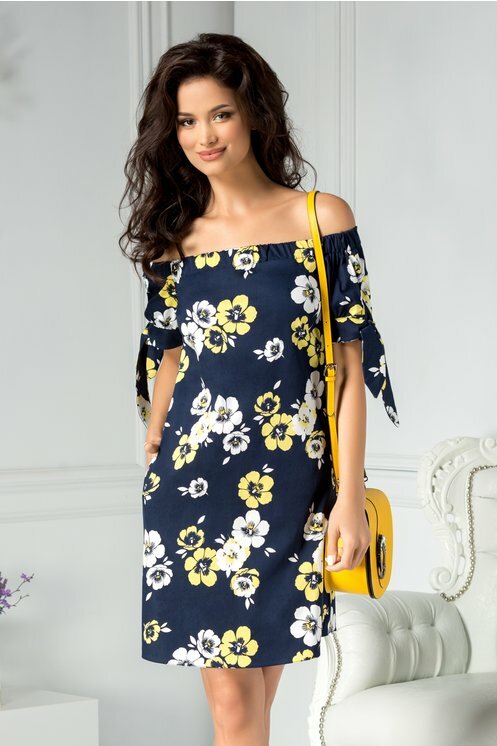 Compresa este recomandata in entorse, luxatii, picioare ranite de prea mult umblat,arsuri, leziuni ulceroase, plagi usturatoare. Frunzele proaspete se spala, se zdrobesc pana se formeaza o pasta (terci), care se aplica pe zona afectata. Este recomandata in rani, crapaturi la picioare,taieturi,intepaturi de insecte, muscaturi de caine turbat, animale veninoase. the extract is poured into the bath water. 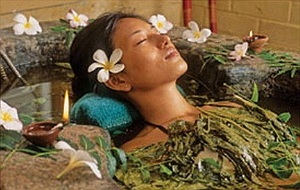 Duration of full herbal bath- 20 minutes.The heart must stay out of the water.It will not wipe after bathing, but you are getting in a bath robe or towel to sweat for an hour. and proceed as full bath. seconds, strengthen the body and are indicated in debility, anemia and depression. organism,explicandu-se astfel actiunea lor terapeutica. puse peste noapte la macerat in apa rece. 200 de grame de plante uscate la 6-8 litrii de apa rece. Durata baii - 20 de minute.Inima trebuie sa stea in afara apei.Sa nu va stergeti dupa baie,ci sa va bagati in halat sau prosop de baie ca sa transpirati timp de o ora. 30-60 de secunde, fortifica organismul si sunt indicate in debilitate, anemie si stari depresive. woods, bushes, debris and even clearings. leaves (Folium CORYLI), bark (Cortex CORYLI) hazelnut. 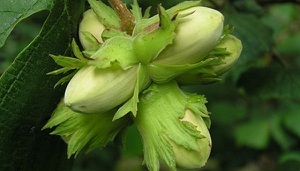 the hazelnut can harvest in June-July. 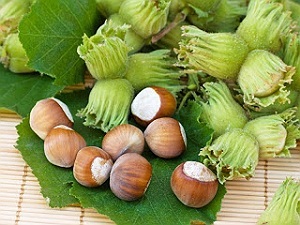 hazelnut is antihemorrhagic and disinfectant for open wounds, perspiration. In internal use herb is used to treat hemorrhoids, varicose veins, edema of the legs, eczema, vitamin deficiencies, emphysema, silicosis,asthma, hepatitis outbreak. 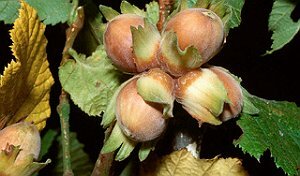 External use: in external use hazelnut is used for healing ulcers, treatment perifeblitei,pecinginelor, boils eritocianoza sweet and lower limbs. Infusion buds nuts: the infusion is prepared from 1 to 2 teaspoons of peanut sprouts in a cup of boiling water. munte (in etajul fagului),prin tufisuri, taieturi si margini de padure,tufarisuri, grohotisuri si chiar prin poieni. 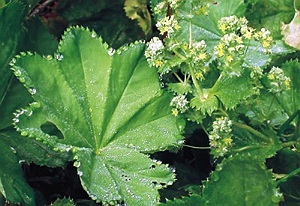 Organul vegetal utilizat:frunzele (Folium CORYLI), scoarta (Cortex CORYLI) de alun. Perioada de recoltare:alunul se poate recolta in lunile iunie-iulie. 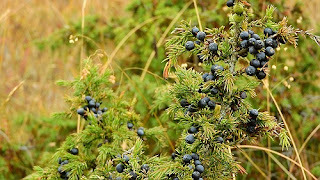 Growth:bilberry is met, mountain forests, clearings of forests, juniper bushes and juniper, mountain and subalpine meadows, the entire Carpathian Mountains, especially on shady slopes and wet. 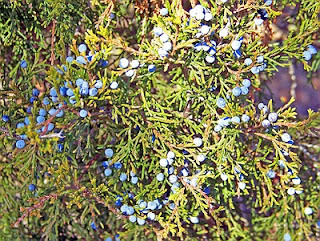 Body plant used:bilberry leaves and fruits. September inclusive, and the fruit matures from July to September. 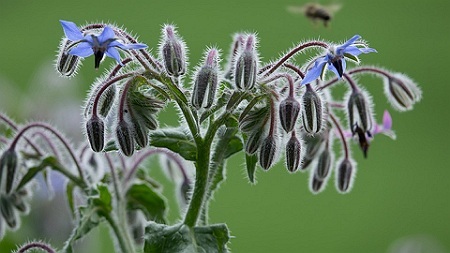 External use:in external use herb is used to treat pharyngitis,stomatitis and thrush. 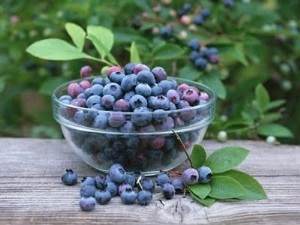 Natural treatments with bilberries (fruit). In the morning on an empty stomach, eat 200g cranberry or more, exclusive cure is two - three kilograms for three or four days. 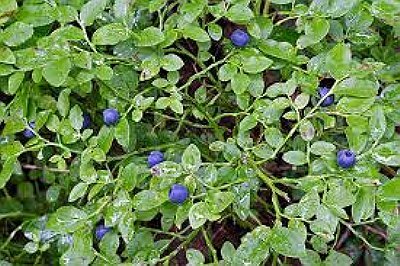 Bilberries cure is indicated for lowering blood urea value, and as an adjunct in the treatment of tuberculosis. Organul vegetal utilizat:frunzele si fructele de afin. in septembrie inclusiv,iar fructele la maturitate din iulie pana in septembrie. Uz intern:in uz intern afinul se foloseste tratarea urmatoarelor afectiuni:diaree,enterite,diabet,uremie,infectii urinare,calculoza renala,guta,reumatism,oxiuriaza,eczeme,hemoroizi,colite de fermentatie,colite de putrefactie,acuitate,presbitie. Uz extern:in uz extern planta se administreaza pentru tratarea faringitei,stomatitei si aftelor. 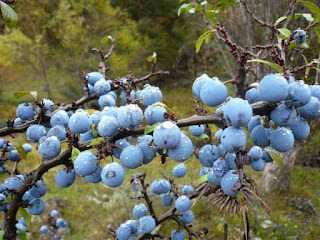 Tratamente naturiste cu afine (fructe). Dimineata, pe stomacul gol,mancati 200 g de afine sau mai mult,cura exclusiva fiind de doua - trei kilograme, timp de trei sau patru zile. Cura de afine este indicata si pentru scaderea valorii ureei din sange,precum si ca adjuvant in tratamentul tuberculozei. Besides the use parsley as a vegetable, its remarkable properties make it be used as a medicinal plant. If the scientific name is PETROSELINUM CRISPUM. Parsley is said to have the power to strengthen the body's response to disease and that is sustained. high strain can grow up to 50 centimeters. Then appear greenish yellow flowers. Parsley is now rare in the wild and it is best to avoid the gather outside garden, there are possibilities of confusion with plants that have toxic effects. Parsley contains many active ingredients, essential oils and miristicina. increases the amount of urine, stimulates sweating and reduces fever. 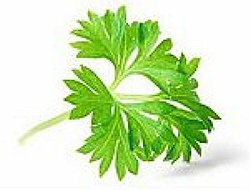 Parsley is recommended in treating all raw nerve diseases. 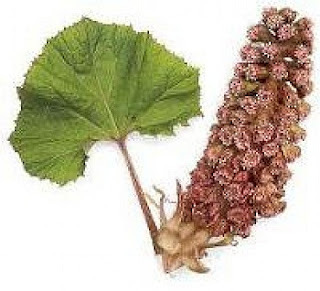 disease, liver treats rheumatism, gout help cure removes kidney stones and treat eczema. Since the plant are used fresh leaves and roots and seeds from plants older than two years. 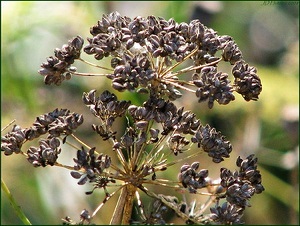 Parsley was still in service in the areas of southeastern Europe. Interestingly parsley in Germany expanded by 820 year ago Charlemagne's order. PETROSELINUM CRISPUM Latin name means rock-celery and it appears in the writings of Pliny and Dioscorides. 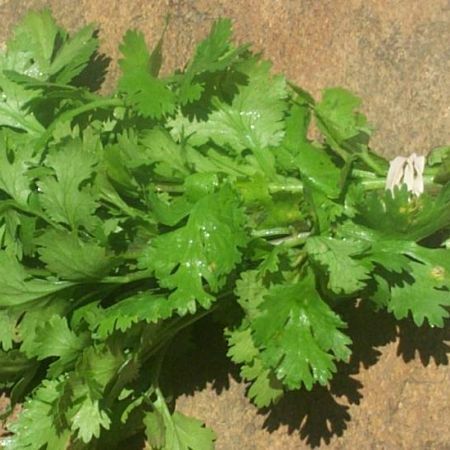 In the writings of ancient healing power of parsley stated in heart disease, stomach and kidneys. The tea from the roots, seeds or dried leaves is recommended in the treatment of menstrual disorders, digestive disorders, in fever, dropsy,diseases of the bladder, kidney stones. 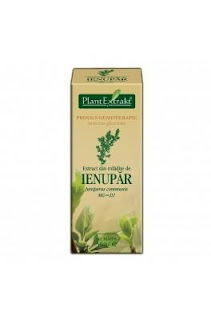 sale remarcabile il fac sa fie folosit si ca planta medicinala. Daca denumirea stiintifica este PETROSELINUM CRISPUM. organismului la boli si ca este un fortificant. Patrunjelul contine multa vitamina C.
Dupa ce este doi ani in pamant,radacina devine groasa si tulpina poate creste inalta de pana la 50 de centimetri. Atunci apar florile de culoare galben verzuie. Patrunjelul in stare salbatica este astazi rar si este bine sa evitati a-l culege in afara gradinilor,existand posibilitati de a-l confunda cu plante ce au efect toxic. 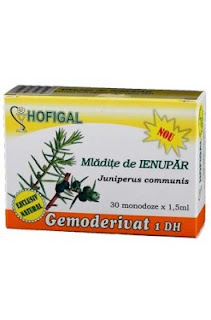 Patrunjelul contine multe substante active,uleiuri eterice si miristicina. Uleiul continut in frunze sensibilizeaza rinichiul si conduce la cresterea cantitatii de urina,stimuleaza transpiratia si scade febra. Patrunjelul se recomanda in stare cruda in tratarea tuturor bolilor de nervi. Consumul crud sau sub forma de ceai ajuta in tratamentul afectiunilor renale,hepatice,trateaza reumatismul,ajuta la vindecarea gutei,indeparteaza calculii renali si trateaza eczemele. De la planta se folosesc frunzele proaspete,iar radacinile si semintele de la plantele mai vechi de doi ani. Patrunjelul se gasea inca din vechime in zonele de sud-est ale Europei. Interesant este ca in Germania patrunjelul s-a extins prin anul 820 in urma ordinului dat de Carol cel Mare. Denumirea latina PETROSELINUM CRISPUM inseamna-telina de stanca si ea apare in scrierile lui Plinius si Dioscoride. tamaduitoare a patrunjelului in bolile de inima,de stomac si de rinichi. 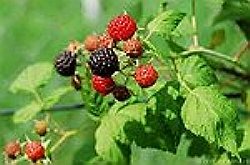 This plant, RUBUS FRUCTICOSUS, is known for its fruit flavored sweet black. The plant grows in the form of bushes leafy green or slightly towards brown. Rose bushes from 50 to 150 cm above the ground. 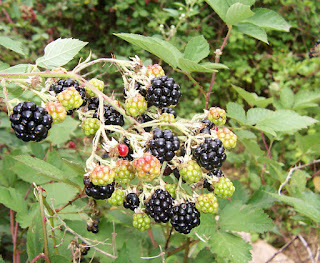 Blackberries grow preferentially laying on the ground, crawling. 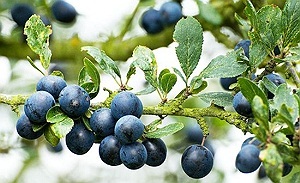 berries are harvested joined occur in August and September. 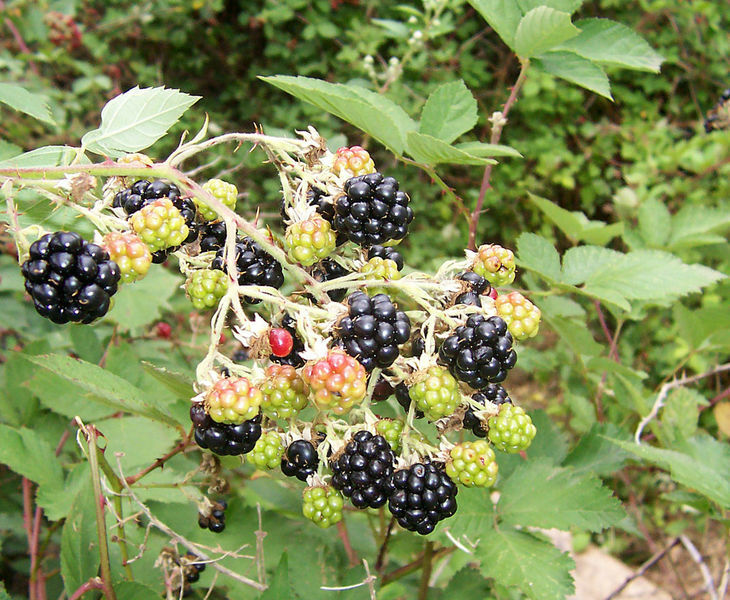 The leaves are used medicinally and blackberry fruits. of anemia states, in laryngitis and pharyngitis. 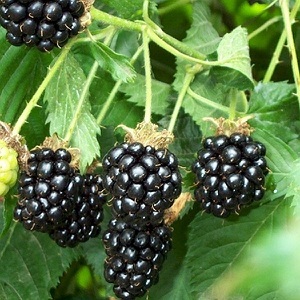 Blackberry A tea (infusion) which has a strong constipating effects (diarrhea). The tea used for gargling, combat inflammatory conditions of the oral cavity. For tea use MUR roots and leaves that are harvested in early spring. The leaves dry in the shade and stored in cloth bag. Planta creste sub forma de tufe cu frunze mari de culoare verde sau usor spre brun. Tufele se ridica la 50 pana la 150 cm deasupra pamantului. Murele de preferinta cresc intinzandu-se pe sol,tarandu-se. In scopuri medicinale se folosesc frunzele si fructele de mur. Planta medicinala,contin uleiuri eterice,substante tanine si vitamine. tratamentul starilor de anemie,in laringite si faringite. Din mure se prepara un ceai (infuzie) care are un puternic efect constipant (antidiareic). Pentru ceai se folosesc radacinile si frunzele de MUR ce se recolteaza la inceputul primaverii. Frunzele se usuca la umbra si se pastreaza in saculete de panza. Couch grass grows on the outskirts, or in cornfields or barley, on the outskirts of trails and footpaths, near fences, on vacant lots. It reaches a height of one meter (often 20-140 cm). It can gather from March to August. As a herb, it is very useful root. Couch grass contains glycosides, protein, ethereal oils and vitamins A and B.
promotes sweating which made of old to be useful in the treatment of colds and flu states. 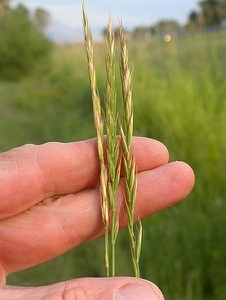 As the blood purifier, couch grass is used in the treatment of liver diseases, iron and spleen. 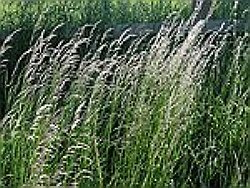 It also has diuretic, which recommend treatment couch grass in dropsy and skin diseases (eczema). Pirul creste la marginea,sau in lanurile de grau sau orz,la marginea potecilor si drumurilor,langa garduri,pe terenurile virane. Atinge inaltimea de un metru (frecvent 20-140 cm inaltime). Infloreste in lunile iunie iulie. Se poate culege din martie si pana in august. Ca planta medicinala, foarte utila este radacina. 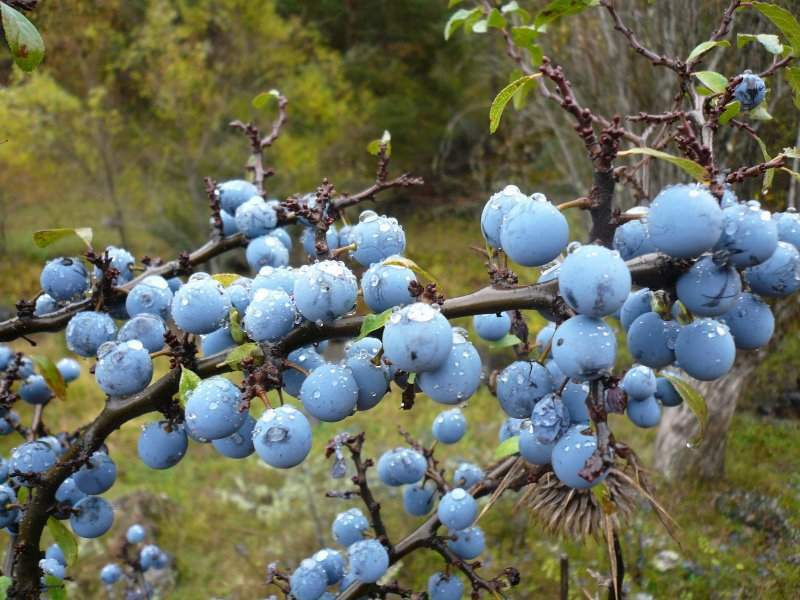 Pirul contine:glicozide,triticina,albumine,uleiuri si eterice,vitaminele A si B.
Pirul se foloseste in special ca ceai in bolile de vezica urinara si cele de rinichi. tratamentul starilor gripale si al racelilor. Fiind depurant al sangelui,pirul este folosit si in tratamentul afectiunilor ficatului, fierei si splinei. Are si efect diuretic,ceea ce recomanda pirul in tratamentul hidropiziilor si al bolilor de piele (eczeme). Growth:sage is cultivated in south east Europe with highdemands against heat, prefers clay soils, permeable, slightly alkaline. Body plant used:leaves and flowers. Harvest time:early flowering leaves collected for the May and June. Internal use: for internal use sage is used to treat vascular disorders, flatulence (abdominal bloating), dysmenorrhea (irregular periods), asthma, biliary dyskinesia,sweating excessive, asthenia nervous overwork intellectual, chronic bronchitis,diabetes, varicose veins, vaginitis atrophic rheumatism. 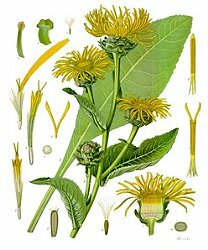 External use: in external use herb is used to treat gingivitis, dental abscess, oral thrush,tonsillitis, pharyngitis, purulent wounds, ulcers. Tea drinking more often strengthens the entire body,protects us from seizures and has very favorable effect on paralysis. Tea is also used in combat night sweats. 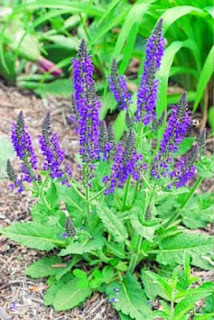 Salvia - SALVIA OFFICINALIS - Planta Medicinala. 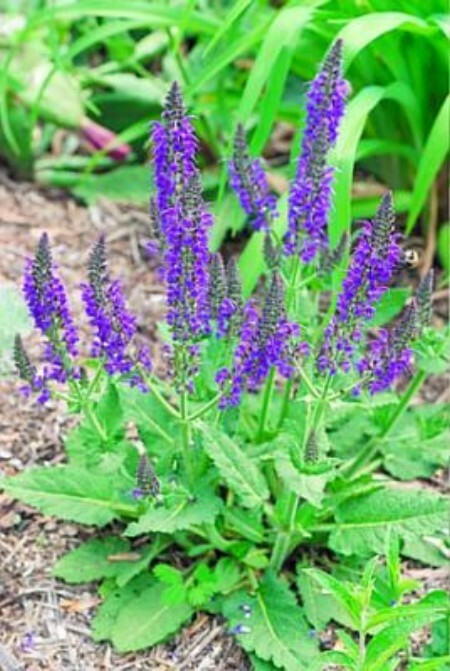 Raspandire :salvia este cultivata in zona sud est a Europei, avand cerinte ridicate fata de caldura,prefera soluri lutoase,permeabile,usor alcaline. Organul vegetal utilizat:frunzele si florile . Uz intern:in uz intern salvia este folosita pentru tratarea afectiunilor vasculare,meteorismului (balonari abdominale),dismenoree (menstre neregulate),astmul bronsic,dischineziei biliare,sudoratia excesiva,astenia nervoasa,surmenajul intelectual,bronsita cronica,diabetul zaharat,varicile,vaginita atrofica,reumatismul. Uz extern:in uz extern planta este folosita pentru tratarea gingivitei,abcesului dentar,aftoza bucala,amigdalita,faringita,rani purulente,ulceratii. de atacurile de apoplexie si are efect foarte favorabil asupra paraliziilor. meadows, orchards, vineyards, hills and mountainous region lower. Body plant used: rhizome and roots of the plant. Internal use:in internal use herb - elcampane - successfully treat bronchitis, asthma, cough,urinary tract disorders, gout, biliary dyskinesia, allergies, ascardioza,anemia, rheumatism, leukorrhea, ankylosing spondylitis. 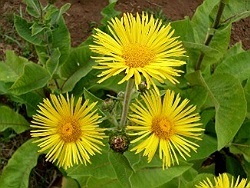 The plant uses internal use as infusion, tincture or powder. Iarba mare vegeteaza pe locuri umede din fanete,zavoaie,lunci,livezi,vii din regiunea dealurilor si montana inferioara. 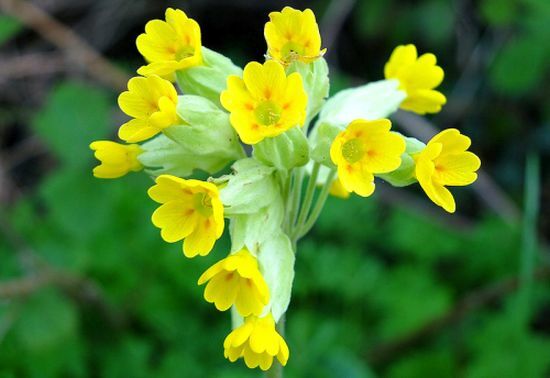 This plant, when in bloom, shines from afar with its yellow flower. 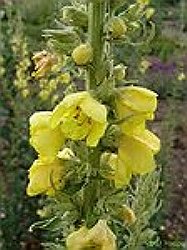 VERBASCUM PHLOMOIDES its Latin name. It is also called, King candle light royal (as in German it is told KONIGSKERZE, Candle King). 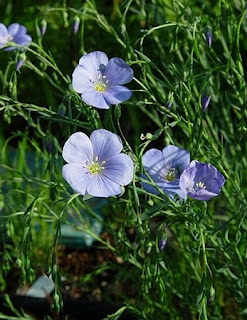 It grows in sunny areas, preferably on stony ground. Prefer mountain valleys, creeks banks. 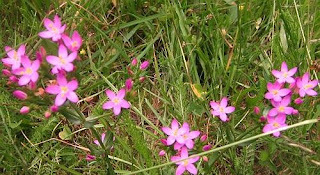 The plant blooms in summer, in July and early August. 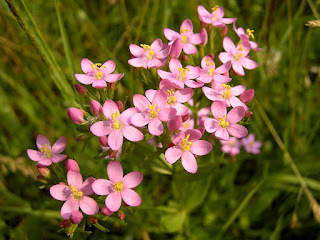 It is a biennial herb (Blooms in the second year). The strain is highly resistant and has a height of 50 to 200 cm. 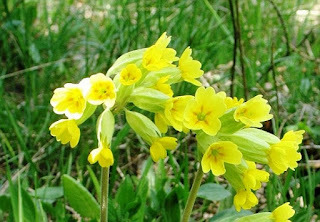 Yellow flowers, grow in a cluster. Yes this herb flowers are used in general. The plant contains saponins, essential oils and mucilaginous. Meets and gardens at the edge, to fences, walls or debris. 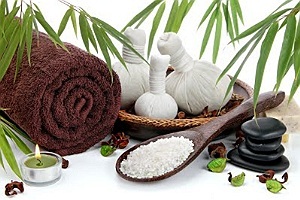 Candle is an herb that helps almost exclusively for the treatment of respiratory diseases. The tea is recommended in the treatment of whooping cough,bronchitis, laryngitis, asthma and common cold. Aceasta planta ,cand este inflorita,lumineaza din departare cu floarea ei galbena. 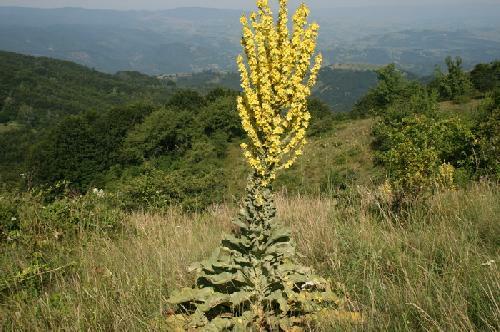 VERBASCUM PHLOMOIDES este denumirea ei latina. I se mai spune lumanarea craiului,lumina regeasca (aceasta deoarece in germana i se spune KONIGSKERZE, lumanarea regelui). Creste in zonele insorite,de preferinta pe pamant pietros. Prefera vaile de munte,malurile paraielor. 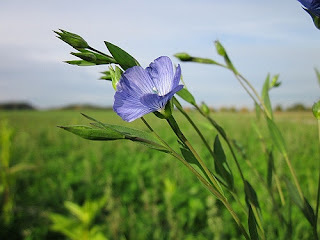 Planta infloreste vara,in luna iulie si inceputul lui august. Este o planta medicinala bianuala (infloreste in cel de-al doilea an). Tulpina este deosebit de rezistenta si are o inaltime de la 50 la 200 cm. Florile galbene,cresc in forma de ciorchine. Da la aceasta planta medicinala se folosesc in general florile. Lumanarica este o planta ce ajuta aproape in exclusivitate pentru tratamentul bolilor aparatului respirator. Ceaiul se recomanda in tratamentul tusei convulsive ,bronsitei,laringitei,astmului bronsic si guturaiului.